AMAZING OPPORTUNITY!!! BUILT 2015!!! CORNER UNIT!!! 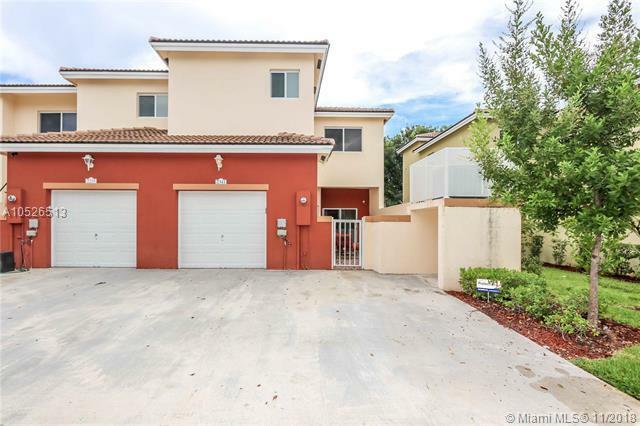 3 BED 2.5 BATH (1790 SQ FT) 1CAR GARAGE!!! IMPACT WINDOWS!!! 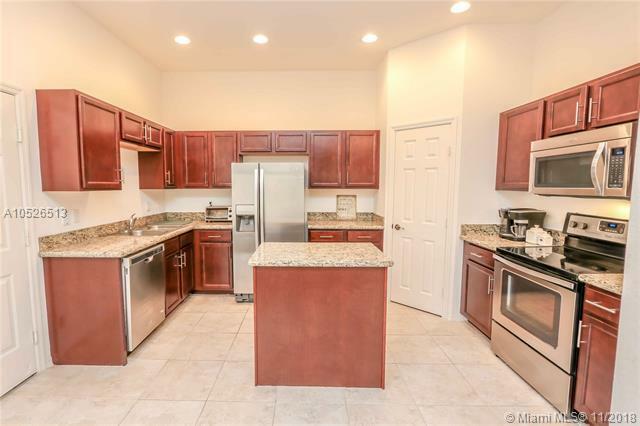 BIG KITCHEN W/ GRANITE COUNTER TOPS, ISLAND, AND WALK-IN PANTRY!!! WALK-IN CLOSET!!! LAUNDRY ROOM!!! LOTS OF NATURAL LIGHT!!! 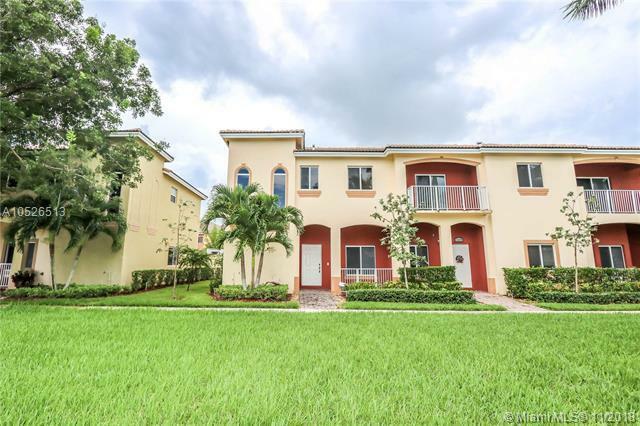 GATED COMMUNITY IN KEYS GATE(CALI GREENS)!!! 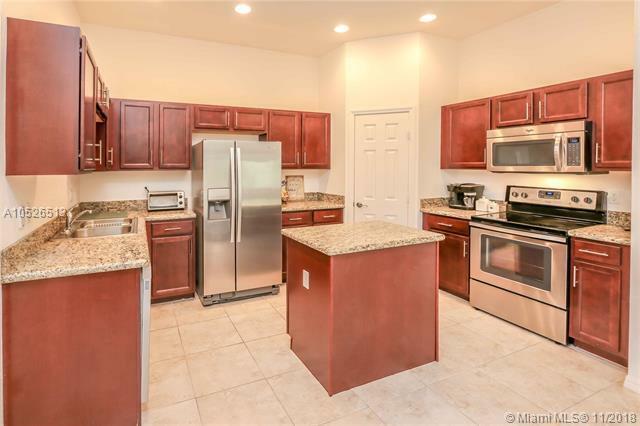 AT&T U-VERSE 200 TV PACKAGE & INTERNET, COMMUNITY POOL/BAR-B-QUE AREA, AND MORE INCLUDED IN HOA FEES!!! CALL NOW! !